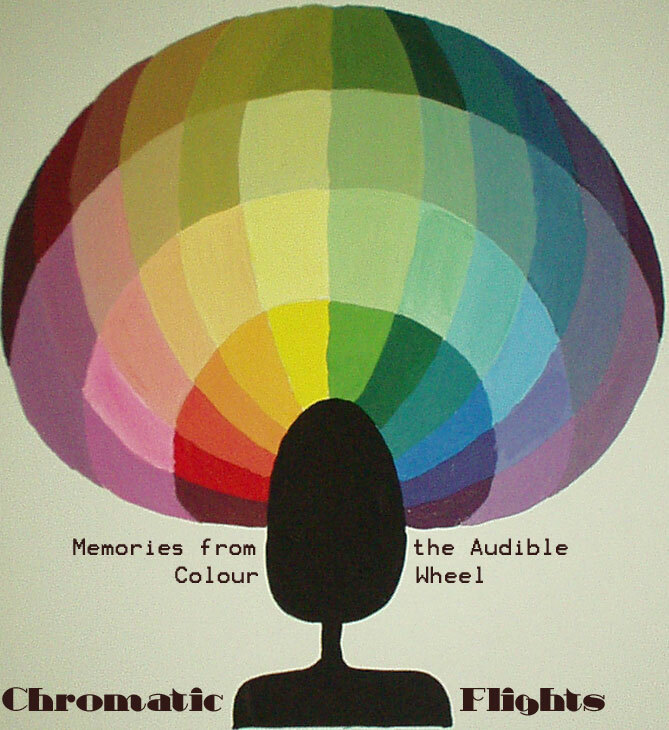 A debut, then, for Florida-based Kyle Wyss, under his electronic music alias Chromatic Flights, with the floating, serene indietronica of ‘Memories From The Audible Colour Wheel EP’ – some of the lusher, more indie-influenced instrumental grooves we’ve run across in a while. So, for starters we have ‘What Came To Life When The Toy Store Closed’, all kinds of lush tinkly indie-ish grooves that reminds of Transient vs. some of the more expansive indie organgrinding oddities of recent years, before ‘Trip To Wipilon’ pops up, casually strummed guitar tailing off into ambient airwaves. From there, there’s the radio tune-in of ‘Dripped’ before we end out with ‘A Cold Drift By The Reef’, which is happy and triumphant and reveals itself in carefully choreographed stages. An auspicious start, for sure.